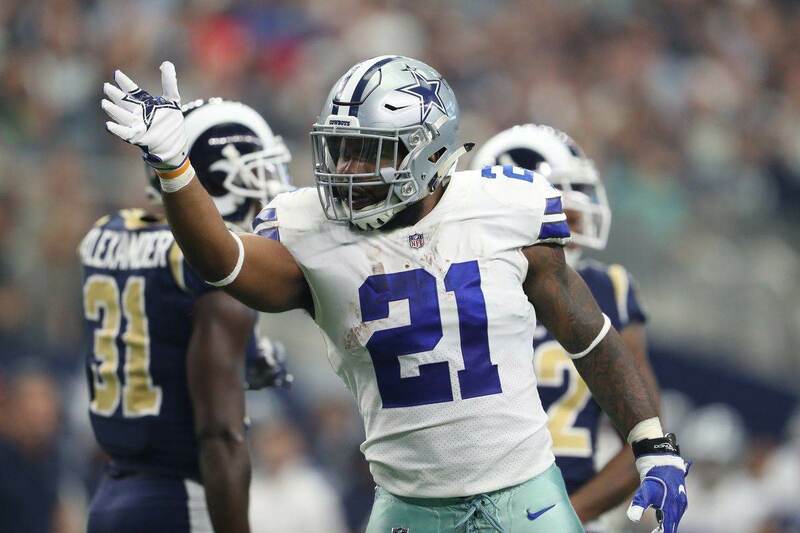 The Outsiders: Who May Not Make Cowboys 2018 Roster? 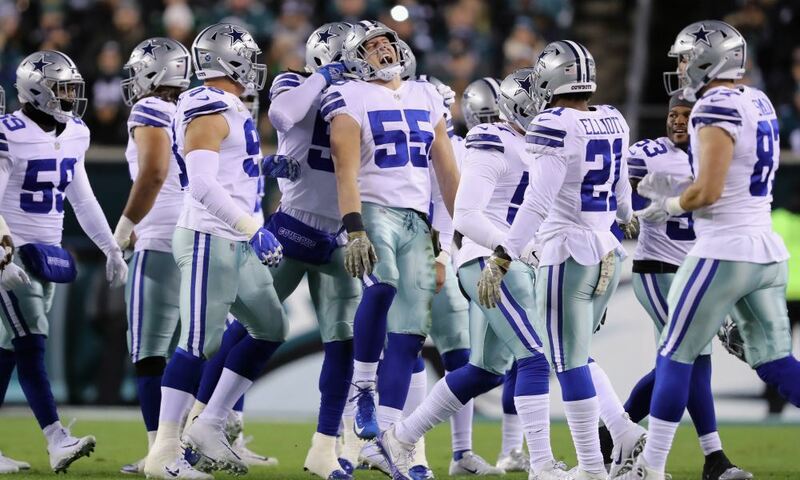 The 2018 Dallas Cowboys are loaded with young talent, which means there may be some tough cuts as the team puts together its 53-man roster for this season. Players you had high hopes for in the past could be pushed out by the influx of new talent, or just changing circumstances. Last week, I gave you my first 53-man roster projection for 2018. Today, I thought we'd look at some of the bigger names on the roster who didn't make the cut. How close are they, and what needs to happen to make me change my mind? Perhaps the most surprising and potentially upsetting of my projected cuts, Gathers has tantalized us for two years now with his athletic ability. He had a strong 2017 preseason that got fans very excited, but a concussion put him on injured reserve and he never returned to action. There have been whispers that the coaches aren't in love with Rico's work ethic, which is disturbing for a guy who has such a long and difficult road to making it in the NFL. Gathers didn't play college football, and the transition from power forward to tight end is one few could accomplish even if they gave max effort. The biggest problem for Rico will be picking up pro-level blocking, which is especially vital for a team that relies on the run game like Dallas. Gathers could easily be buried if guys like Geoff Swaim, Dalton Schultz, and Blake Jarwin are overwhelmingly superior blockers. With Fullback Jamize Olawale big enough to also play some tight end, the numbers could be a problem for Rico. Unless he makes a dramatic leap forward in his game, earning the confidence to be a consistent contributor, he may have to continue his NFL experiment with another franchise. Some are probably surprised Green's still on the roster as it is after his disastrous 2017 run. 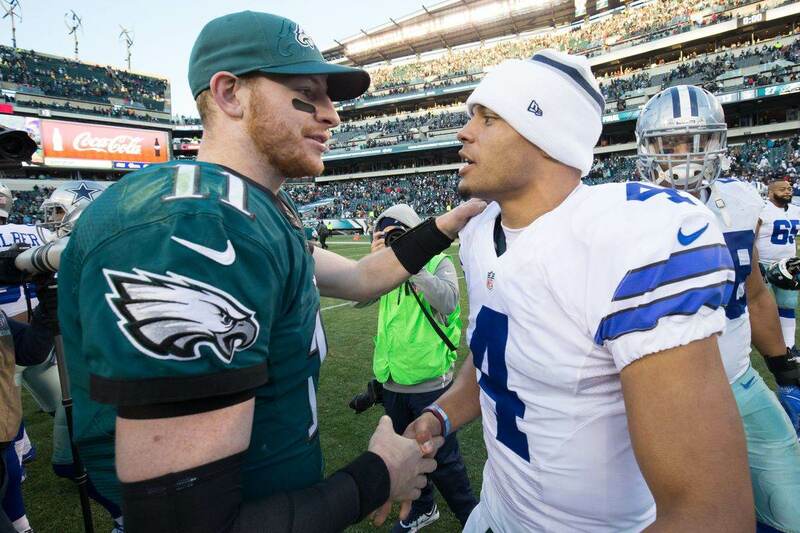 But even if he's just a camp body, Chaz looks to be with the Cowboys at least through training camp and preseason. In the final year of his rookie deal, Green is relatively cheap for his experience. But not all experience is good, and Chaz became a laughing-stock after the Falcons' Adrian Clayborn olbiterated him last year. Dallas brought in veteran Cameron Fleming to take over as the swing tackle this year, which alone is a big shot to Green's job security. With Joe Looney and Marcus Martin at the interior spots, Green doesn't appear to have a role. Given his time in the system, though, Chaz would likely be the first man up if someone gets hurt this summer. And if the Cowboys do want to keep nine offensive linemen on the roster, Green's experience at both guard and tackle give him some versatility value. Chaz Green living up to his third-round draft pick appears to be a lost cause. But he could still hang around for one more year if a few things fall his way. Taken one round after Chaz Green in 2016, Tapper has been held back by injuries these first two seasons. Without a real foothold on the roster, his spot may now be lost to the team's latest fourth-round pick. Dallas took another defensive end, Kansas' Dorance Armstrong, in last month's draft. He will automatically have an edge on Tapper as the shiny new toy. To make matters worse for Charles, Randy Gregory appears poised to return from his suspension. 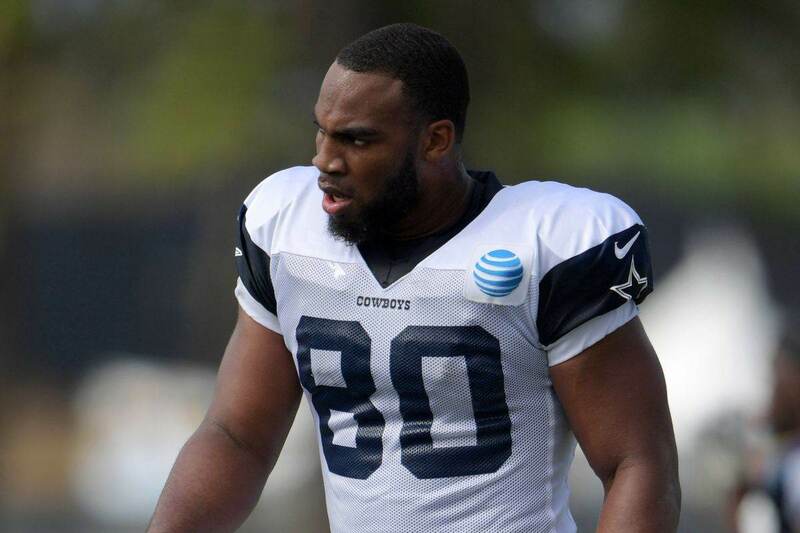 If Gregory is anything close to the player Dallas selected in the 2015 draft, he will have a roster spot. The Cowboys also signed veteran free agent Kony Ealy last month, who they have liked since he came into the league in 2014. Add these depth guys to your entrenched players like DeMarcus Lawrence and Taco Charlton and it's not hard to see how Charles Tapper could be pushed out. Tapper's always seemed like he has potential, especially after he got a sack in the first game of 2017. But that came against the Giants' version of Chaz Green, Ereck Flowers. If Charles can make it in the NFL, he may have to prove it elsewhere. One of the fan favorites from last preseason, Neal was a surprising cut who made it to the practice squad. He was signed to the active roster for the second half of 2017, appearing in seven games. The Cowboys have a lot of guys already who fill the role that Neal does as the athletic 3-technique defensive tackle. He's up against Tyrone Crawford, David Irving, Maliek Collins, and newly acquired Jihad Ward. Those numbers we discussed at defensive end regarding Charles Tapper also affect the tackles. If guys like Crawford and Irving aren't needed to play on the edges, they can commit more to the inside spots. It's a compound effect that limits opportunities for guys at the bottom. 2018 just isn't looking like a year for rags-to-riches players. The Cowboys have loaded up in recent years with solid drafts and other moves to bring in quality young talent. The decks are stacked against guys like Neal, undersized and undrafted, no matter how hard they work. While we hate to see intriguing players like Rico Gathers or Lewis Neal not make the roster, these aren't bad things for the Cowboys. Project players are fun to talk about, but ultimately you want your roster spots going to guys with more substantial NFL talent and potential. So yes, there will almost certainly be some tough cuts in 2018. Some we'll mourn more than others. But when guys you like don't make it, it means guys the coaches liked more did. It means the team, at least in theory, is stronger for it.